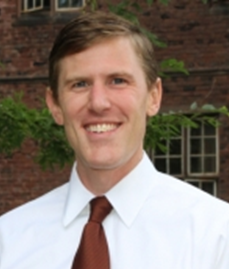 Johannes Norling is an Assistant Professor of Economics at Mount Holyoke College. 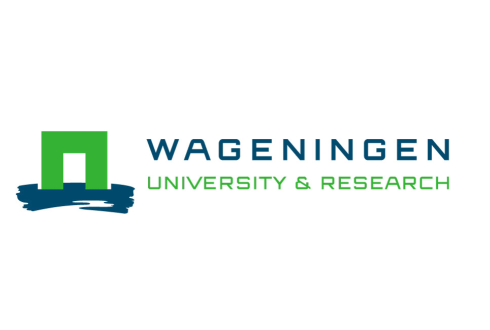 He studies economic demography and economic history in Africa and the United States. Starting in 1970, the government of South Africa directly provided free family planning services to residents of townships and white-owned farms. Lifetime fertility fell by one child per woman among African residents of these areas compared to African residents of other regions of the country. 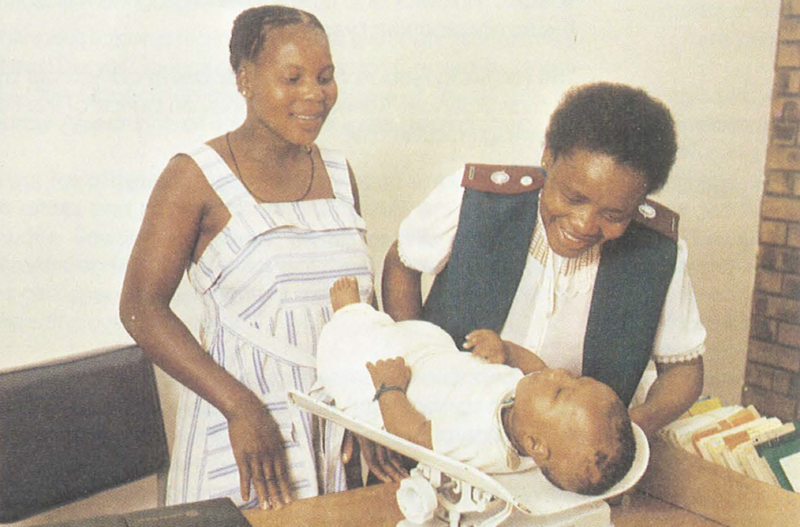 During the last half of the twentieth century, the total fertility rate in South Africa declined from 6 to nearly 3 children per woman, and the national government of South Africa established thousands of stationary and mobile family planning clinics, sent family planning advisers door-to-door, and offered free contraception. However, the fertility decline was underway already by the 1960s, before government spending on family planning started to surge in the 1970s (United Nations 2014, Republic of South Africa 1950–1989). In a new paper (Norling 2018), I use additional information about the spatial variation in availability of family planning services to estimate the contribution of family planning to South Africa’s fertility decline. From 1948 until 1994, South Africa was governed by a system of apartheid, or separation, on the basis of race. This separation was particularly acute for Africans, who comprised roughly three-quarters of the population. By 1960, every African was required to live in 1 of 10 “homelands” within South Africa unless he or she had permission to live and work in the remaining “white areas.” Roughly half of Africans lived in homelands, the rest in urban townships and white-owned farms in white areas. Family planning services were generally available only in white areas, and spending per person on family planning in the homelands never exceeded seven percent of spending in white areas. Using a new compilation of demographic surveys conducted since the 1970s, I find that African women living in white areas were consistently more likely to use contraception than were African women living in homelands. I also find that fertility rates declined sharply in white areas in the 1970s. Figure 1 depicts lifetime fertility by women’s year of birth. Countrywide, African women born before 1950 had more than five children on average. Starting with African women born in the 1950s, who entered their main childbearing years right as family planning services became available in white areas in the 1970s, lifetime fertility fell by one child per woman in white areas relative to homelands. Changes in typical family size drove this fertility decline. Figure 2 depicts the distribution of family size in white areas and homelands. Countrywide, African women born before 1950 most commonly gave birth to five or more children. In homelands, such large families remained prevalent for women born through the mid-1960s. In white areas, two-child families became most common. Delayed childbearing contributed to these smaller families. By the end of this period, African women in white areas had an additional year of spacing between births compared to African women in homelands. Health and economic benefits associated with smaller families motivated the government’s family planning program, but so too did political concerns. White South Africans consistently exhibited the lowest birth rates in the country and, by the early 1960s, government officials cited a dwindling white minority as cause for alarm (Brown 1987, Chimere-Dan 1993, Moultrie 2005). Family planning was part of a collection of policies (including encouraging immigration from Europe) that were intended to help white residents maintain political control by not falling further into the minority. The apartheid government achieved its immediate objective of slowing African population growth. But, if this slowdown helped the government stay in power, the effect did not last long: apartheid ended barely a generation after the government began providing family planning services. Brown, Barbara B. (1987). Facing the ‘Black Peril’: The Politics of Population Control in South Africa. Journal of Southern African Studies 13(2): 256-273. Chimere-Dan, Orieji (1993). Population Policy in South Africa. Studies in Family Planning 24(1): 31-39. Moultrie, Tom A. (2005). Racism and Reproduction: Population Rhetoric in South Africa, 1900-1974. African Studies 64(2): 217-242. Norling, Johannes (2018). Family Planning and Fertility in South Africa under Apartheid. European Review of Economic History, forthcoming. Republic of South Africa (1950-1989). Estimate of the Expenditure to be Defrayed from State Revenue Account. Pretoria: Government Printer. United Nations (2014). UNdata. Available at http://data.un.org.